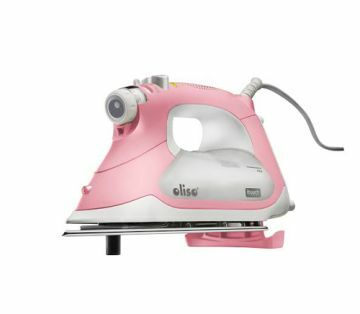 Have a wrinkle-free ironing experience with the micro fine smart iron! With effortless glide, the ultra-premium soleplate with beadblast chromium finish delivers scratch resistance and durability, and has a pointed detailer for pressing close stitches. Continuous horizontal or vertical blasts of powerful steam are provided by the Tripleplay Xtremesteam function, with an anti-drip system to prevent spitting and leaking while the iron is hot. 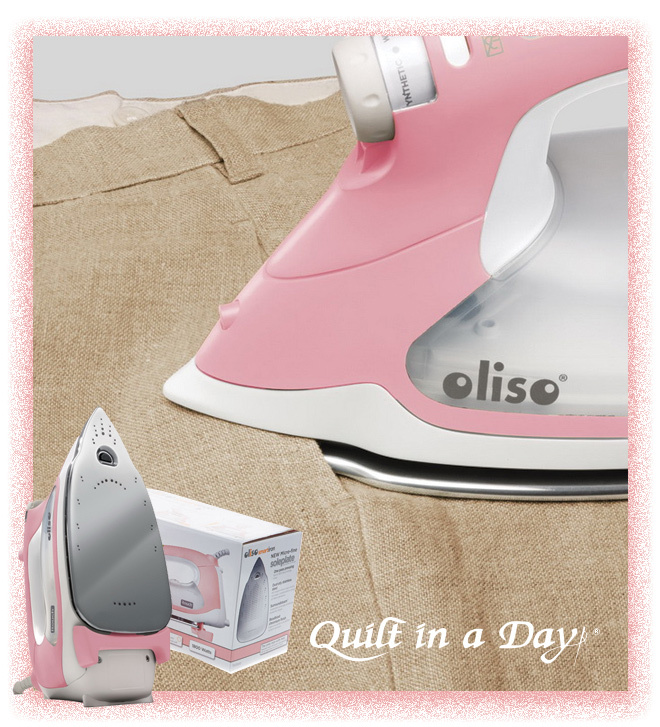 Deep, penetrating heat allows for quicker pressing times, while iTouch technology allows the iron to stay horizontal and raise or lower with a touch of your hand - no more repetitive lifting, and less risk of burns! Includes an extra large side-loading water tank for easy access, quad auto shut-off, a 10'8" cord with 360-degree pivot. 2 year warranty available directly from Oliso. * North American Standard outlet.